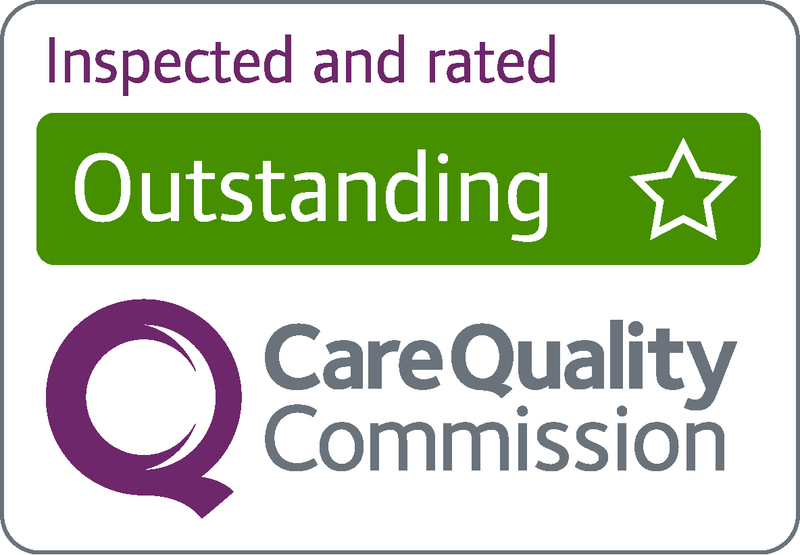 As part of our commitment to achieve excellence in the delivery of care, we are continually looking for ways to provide flexible solutions for the benefit of healthcare professionals and patients alike. The pressure on General Practice in England is reflected in the rise of consultation driven demand on GPs which has risen by 16% over the period 2007-20141. With reductions in funding and only a slight increase in the number of GPs per 100,000 head of population, this pressure is likely to continue to rise in the long term. "The rise of consultation driven demand on GPs has risen by 16%"
Demand from patients contributes significantly to this pressure. The same day demand for GP service is driven both by a more elderly and vulnerable patient demographic and by the philosophical change to a “want it now, connected, high expectation”, typically younger and tech savvy audience. It’s clear to see a GP congestion issue which requires a solution that enables better streaming of GP workloads which at the same time facilitates a way for patients’ expectations to be met. With key partners, we are currently working on an online solution that draws on our years of experience combining clinical services and technology enabled care solutions. It is early days and we shared some of the details about the project at last Thursday's The Digital Art of the Possible event with the West of England Academic Health Science Network (AHSN). 1 Clinical workload in the UK primary care: a retrospective analysis of 100 million consultations in England, 2007-14, http://www.thelancet.com/journals/lancet/article/PIIS0140-6736(16)00620-6/abstract, published online 5 April 2016. 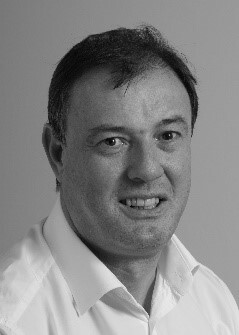 With a career spent in shaping and managing the most complex technical and business change programmes to deliver and embed lasting, beneficial change to businesses such as BP and AstraZeneca, Graham brings a wealth of technology, operational and programme management experience to his role as Programme Director for Product Introduction at Medvivo. Outside of business hours, Graham enjoys keeping fit and cycled from Land’s End to John O’Groats as part of the 2016 Ride Across Britain Event.